With the spring season around the corner, many homeowners are prone to start a remodel or continue to work on unfinished projects in their homes. Working with a Porcelanosa design consultant can help make the process a little easier as our design consultants are trained to help you bring your project from start to finish. 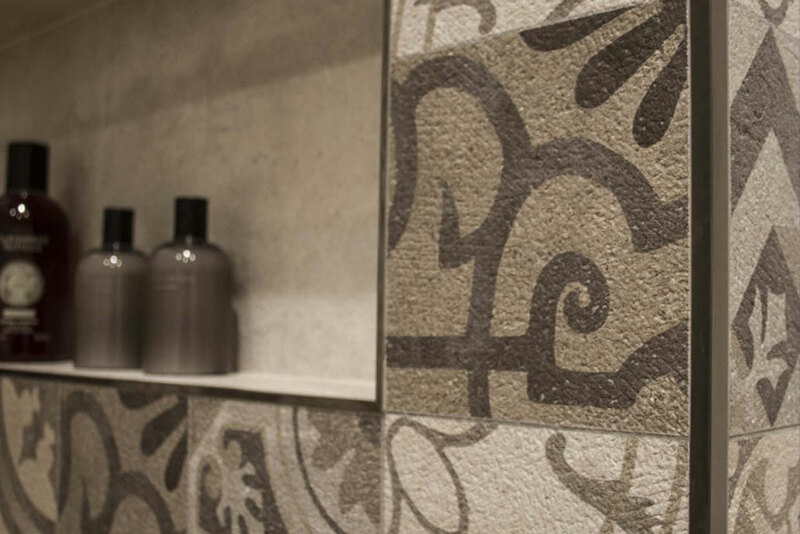 Thinking of changing the tile on your floor or wall? 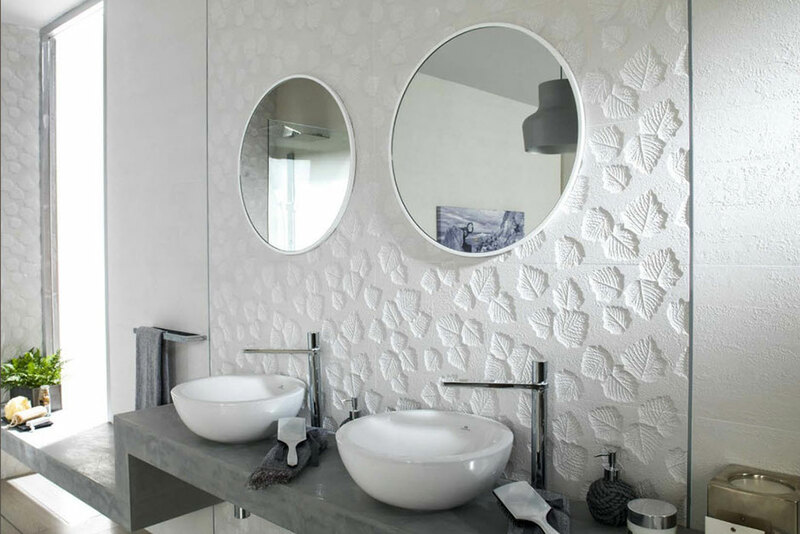 Request samples of your favorite tile by utilizing our sample request tool. Free samples for each tile on the Porcelanosa-usa.com are available to help you select the best tile suitable for your project. Looking for some inspiration? Browse our inspiration gallery by Room Type or Product Type to give you some inspiration for your renovation project. Having trouble deciding what to do with your room? Contact a design consultant today.